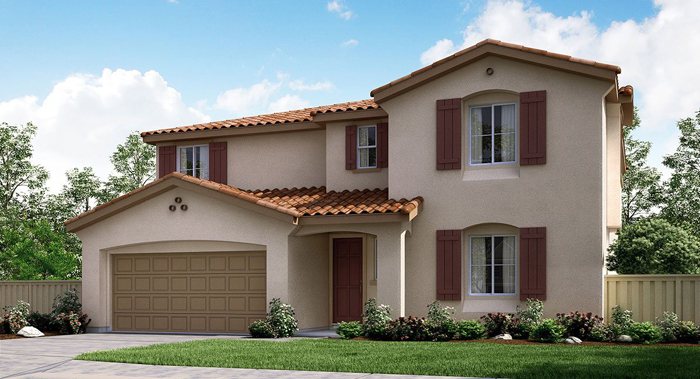 Pradera, a new home community in Escondido plans to open their 3 model homes in late January. 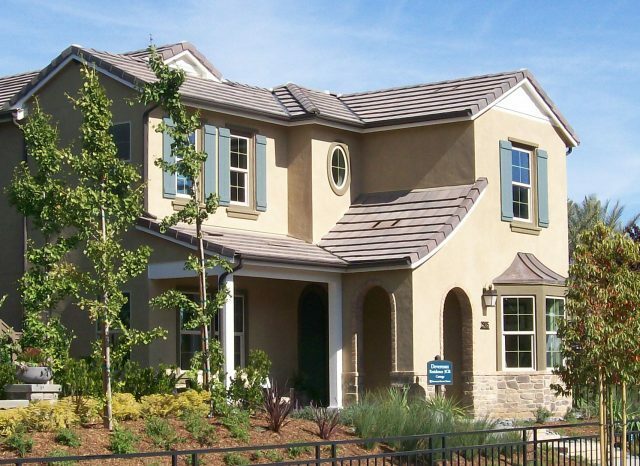 It’s been some time since there has been new home activity in Escondido. 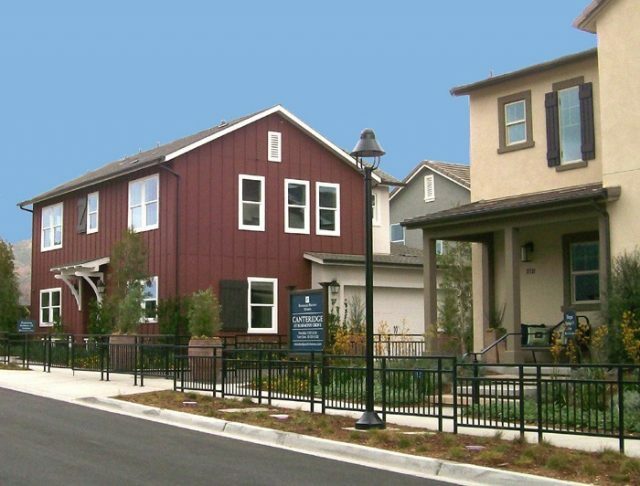 With the addition of Harmony Grove Village and a number of other new home developments in the works, the demand and future supply of new homes is looking up. 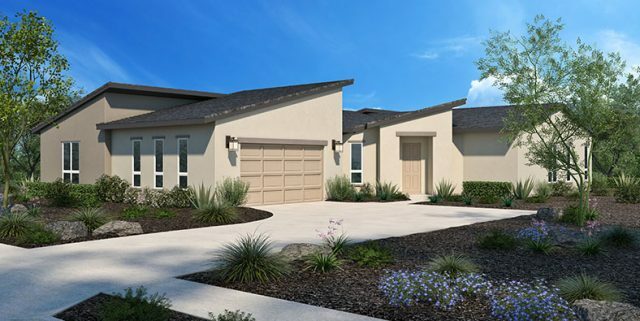 The new neighborhood at Pradera will include 70 one and two story homes. 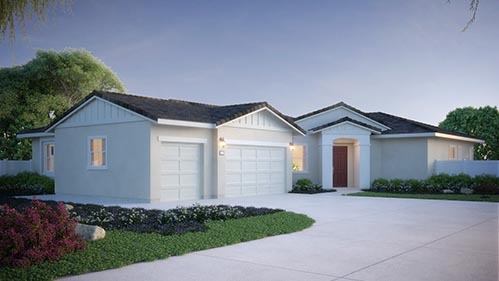 Homes will range in size from 2,406 to 3,606 square feet with four to five bedrooms and three to four bathrooms with two and three car garages. All home will have a downstairs bedroom with a full bathroom. The Plan 5 will feature on the ground floor a private suite area with a bedroom, full bathroom, kitchenette and private living room. On each plan you will find kitchen islands, kitchen pantries, upstairs laundry rooms, walk-in closets in the master bedrooms, upstairs bonus rooms and more. Some plans feature a California Room. ………and much more that you won’t find in other new homes as included. The homes will also include a solar power system. There is no Mello Roos for homeowners at Pradera and HOAs are estimated to be under $200 per month. The location of Pradera is north of El Norte Parkway and east of the 5. 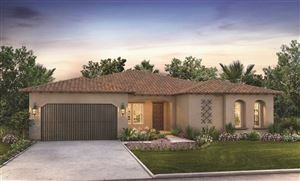 Call 760-517-6087 or Contact Me to discuss seeing this community of new homes in Escondido. I can assist you in the process of working with the builder to make sure you get the home you want in the right location. Base prices at the time of this post is in the upper $600,000s. See all Escondido Built Since 2012.